If you have a Nintendo Switch on preorder, you’ll want to set your Nintendo User ID as soon as possible. 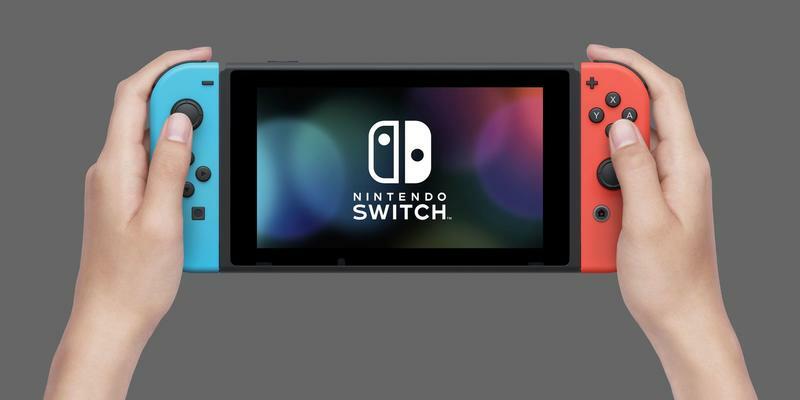 Seemingly out of the blue, Nintendo on Monday made the option available to users who have a Nintendo Account. 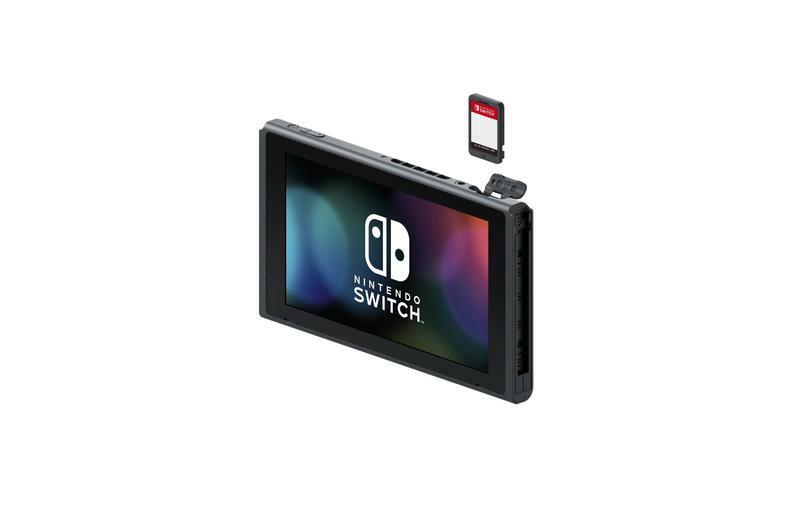 If you don’t have a Nintendo Account, you’ll need to set that up first. 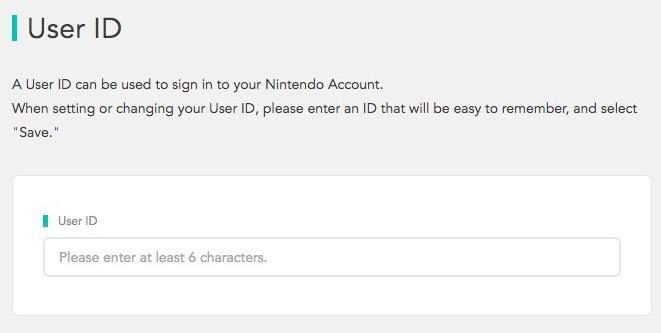 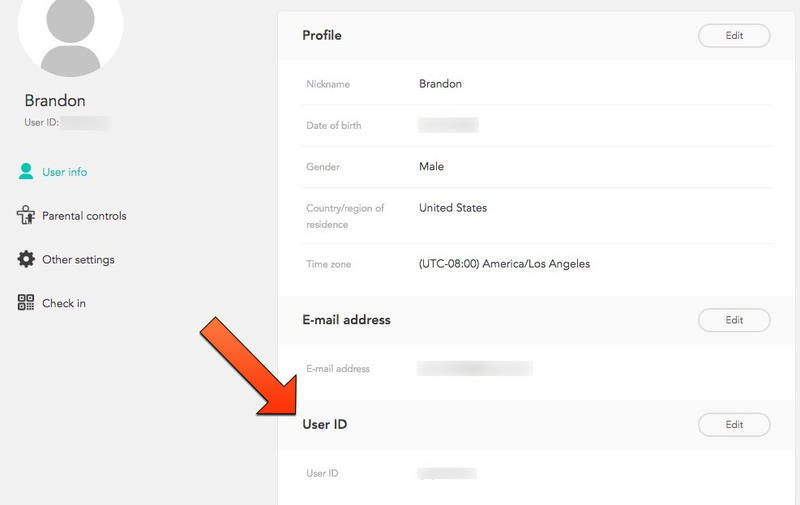 The Nintendo User ID adds to the already complex system of accounts Nintendo requires to access its services. 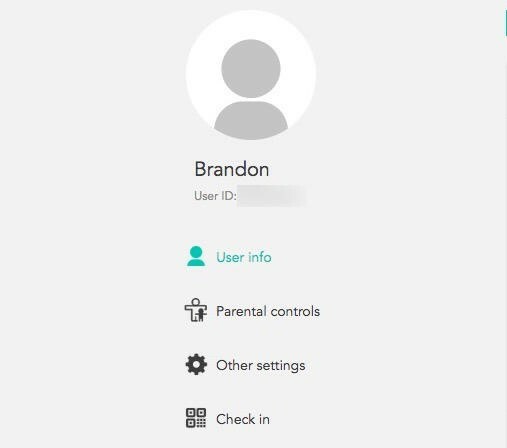 This isn’t the same as a Nintendo Network ID, which was needed to to access online services for the Wii U and 3DS. 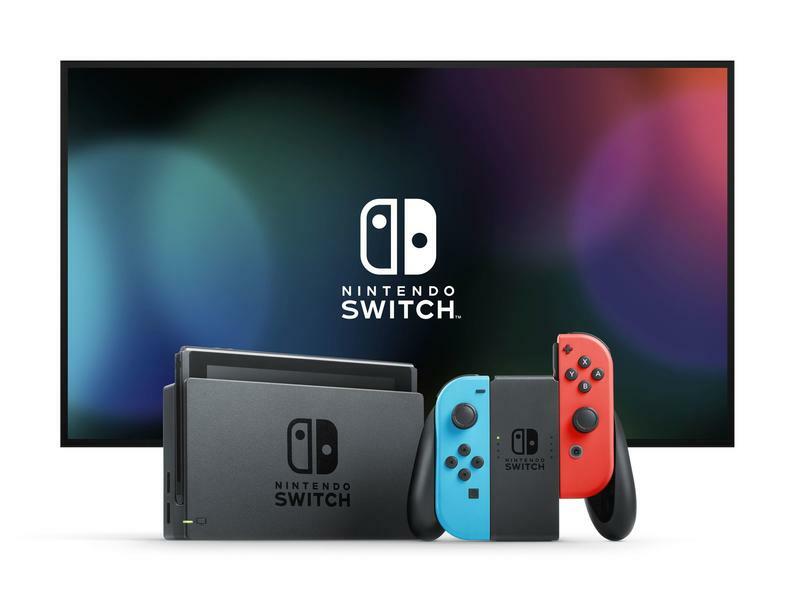 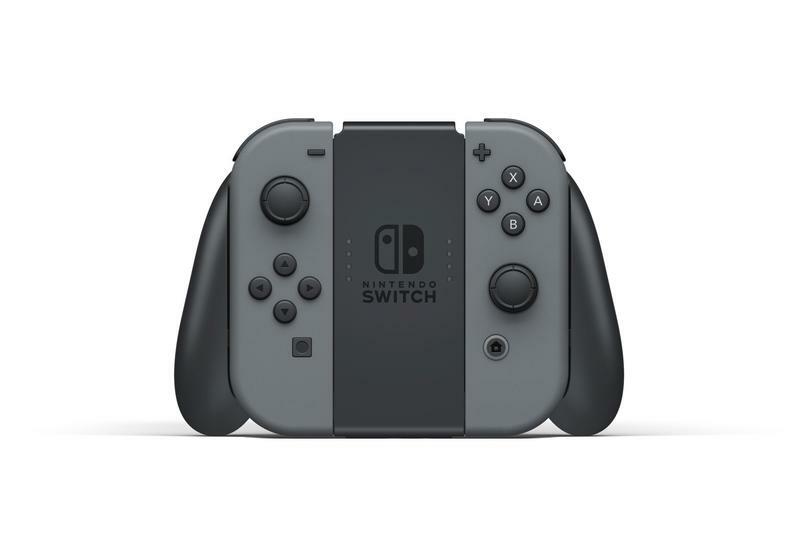 What you set as your Nintendo User ID will seemingly be used for the Nintendo Switch, which will have an online component that costs between $15 and $30. 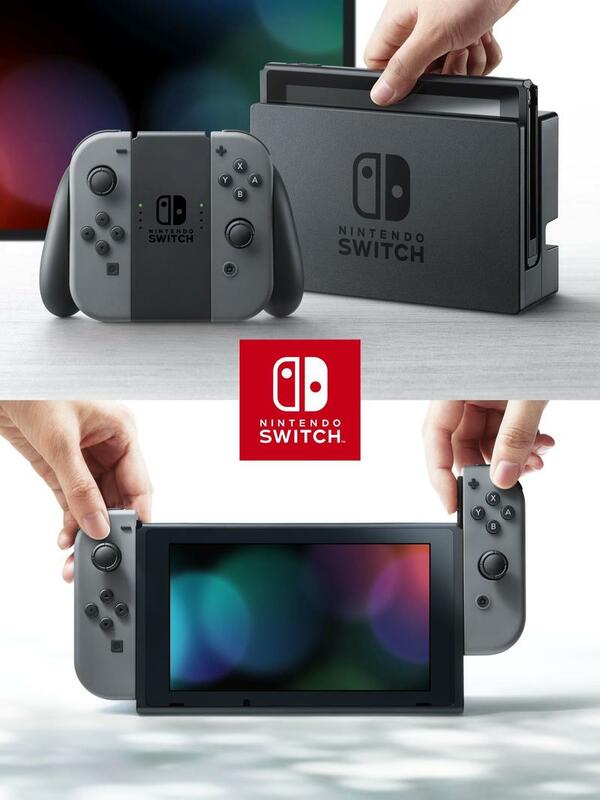 What that online service consists of remains to be seen. 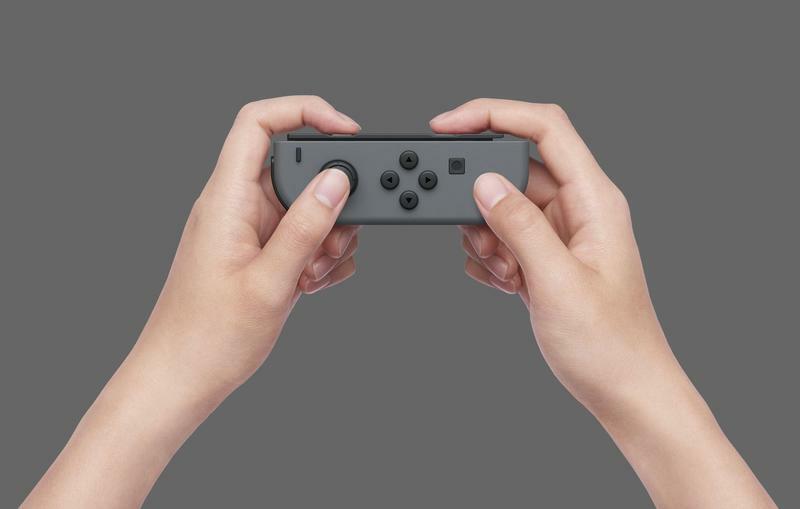 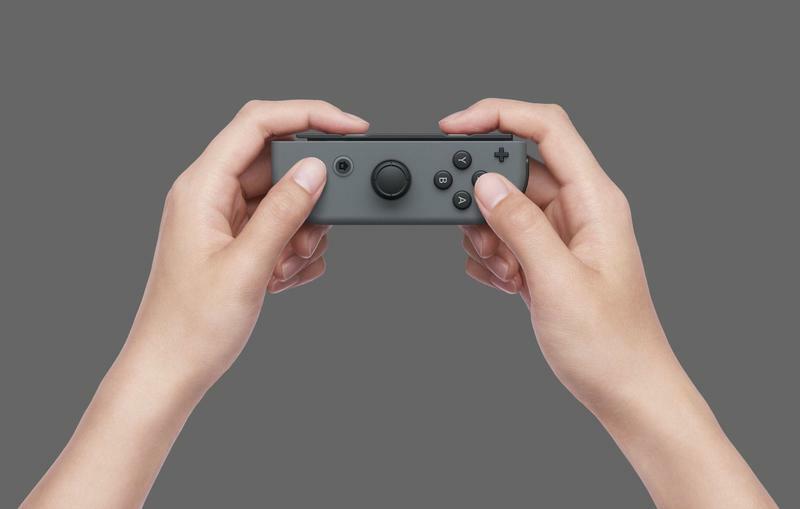 We still don’t even know if there’s going to be a Virtual Console. We’re about two weeks out from the Nintendo Switch’s release, and it looks like the company is putting the final touches on everything before a wide release. 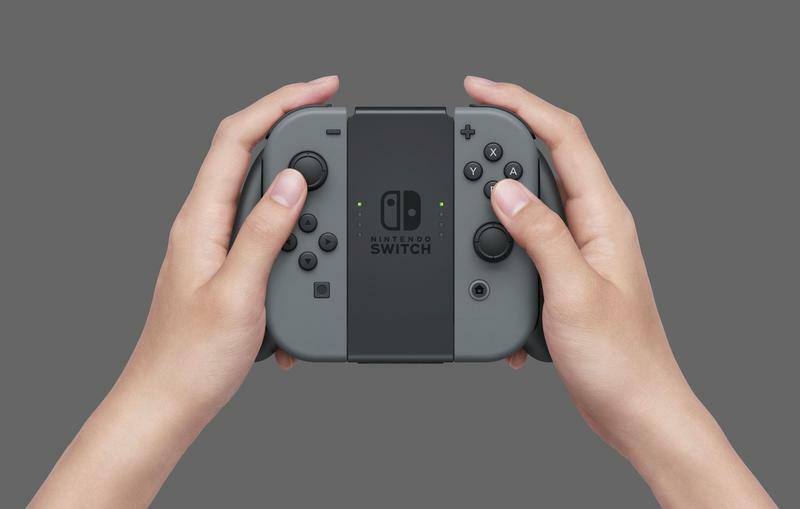 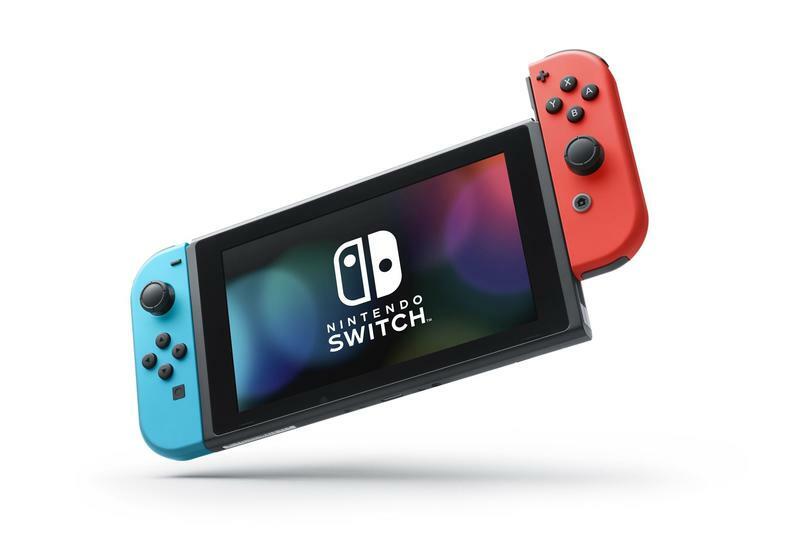 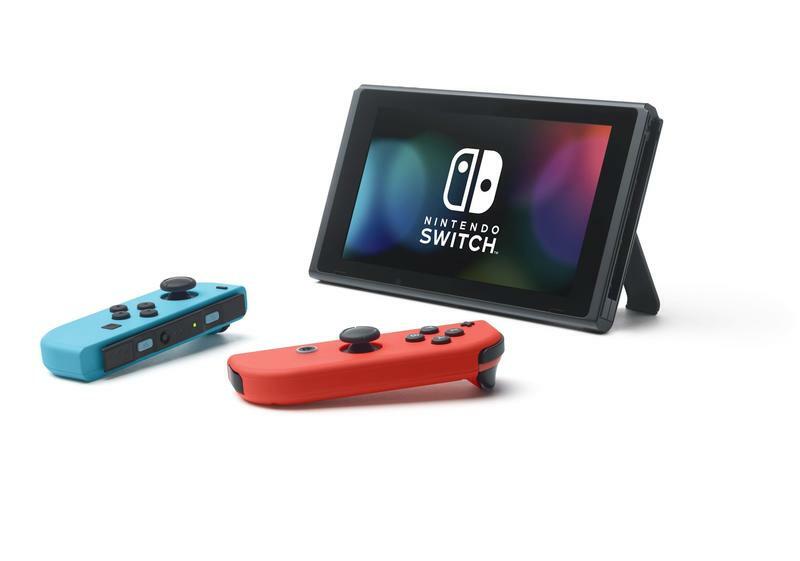 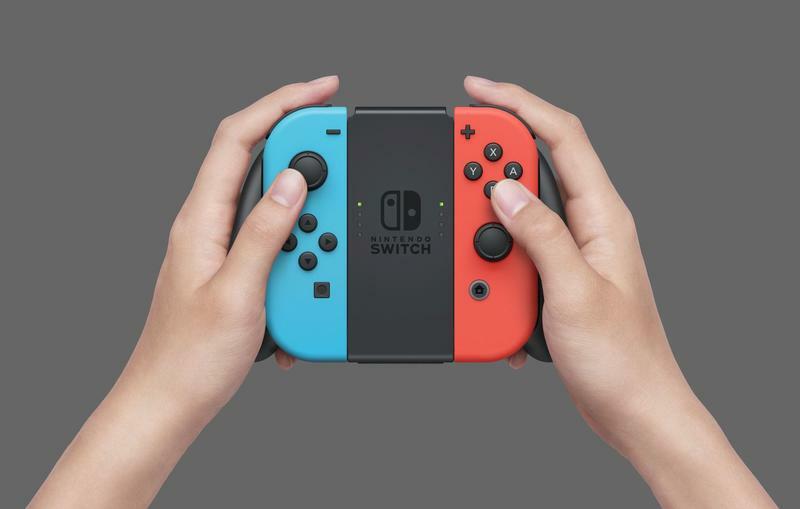 Fans will be able to get their hands on a Nintendo Switch on Friday, March 3.